The award for the restaurant industry’s top comeback of 2017 goes to McDonald’s. McDonald’s is on a roll, after a serious sales slump. The chain is finally managing to modernise – without losing value shoppers. As the restaurant industry has floundered in 2017, a few major players have triumphed. Prime among these is McDonald’s – a chain so dominant, that its success sends shockwaves throughout the rest of the industry. However, McDonald’s newfound swagger was far from guaranteed. In 2015, McDonald’s was struggling to substantially grow sales, especially in the US. Introducing all-day breakfast in late 2015 helped kick off a turnaround. However, concerns remained that all-day breakfast was a single platform that could be boosting sales, while pre-existing issues festered unaddressed. 2017 was the year those fears were put to rest. In late October, McDonald’s achieved its third quarter of McDonald’s US comparable sales growth, and the ninth quarter of global comparable sales growth. Over the last two years, same-store sales have increased 5.4% in the US, according to UBS. “We’re building a better McDonald’s and winning back customers with great tasting food, compelling value, and an enhanced experience,” CEO Steve Easterbrook said in a call with investors at the time. Since becoming McDonald’s CEO in 2015, Easterbrook has returned to the concepts of enhancing, elevating, and modernising the chain again and again. Much of this modernisation is taking place on the menu. In September, McDonald’s announced it had added a new set of more gourmet espresso-based drinks to the menu. McDonald’s has also rolled out a number of new menu items that use higher-quality ingredients – and cost customers more money. “Signature crafted” sandwiches made with ingredients like sriracha, guacamole, and artisan grilled chicken, as well as the new Buttermilk Crispy Tenders, have proved to be a hit among customers, according to executives. 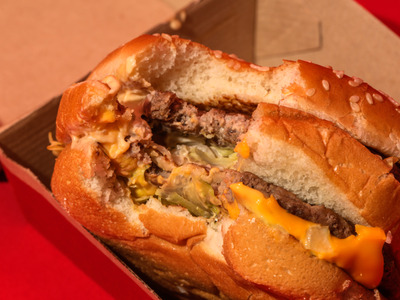 And, according to franchisees, “hot of the grill” fresh beef burgers have also boosted sales where they have been available. “When we improve the taste and quality of our products to meet customers’ rising expectations, they reward us with business,” Easterbrook said in October. The upgrades are also taking place off the menu. By the end of 2017, all US McDonald’s will offer mobile order-and-pay, which executives believe will continue to attract customers and boost sales. And, 13% of McDonald’s US locations have been remodeled for the chain’s “experience of tomorrow” layout, which includes ordering kiosks and optional table service. Despite the emphasis on elevating and modernising McDonald’s, the chain did not lose its focus on budget shoppers. 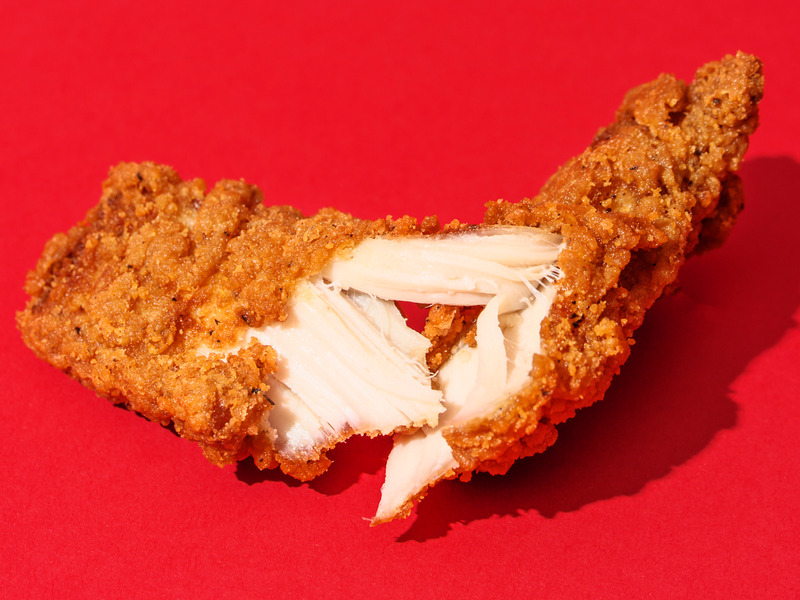 After McDonald’s killed the Dollar Menu in 2014, the chain seriously suffered. Finally, in 2016, McDonald’s found a suitable replacement: The McPick 2. The promotion continues to evolve, but in its current form, it allows customers to order two items from a list (which varies regionally), paying just $US5. With the McPick 2 and $US1 beverage deals (or $US2 for McCafe drinks), McDonald’s has finally rediscovered the secret to winning over bargain shoppers. In 2018, the chain is only going to get stronger when it comes to value. 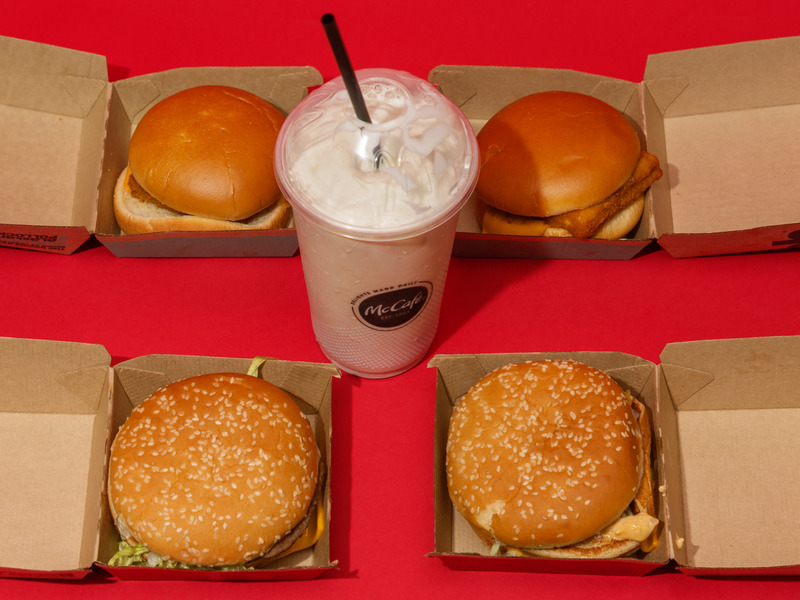 Starting January 4, McDonald’s is rolling out the “$US1 $US2 $US3 menu” – a new take on its iconic Dollar Menu.